Though there are specific colors for the nine areas, any of the Feng Shui Paints may be used throughout your home or office. Action, intention and motivation are the key. 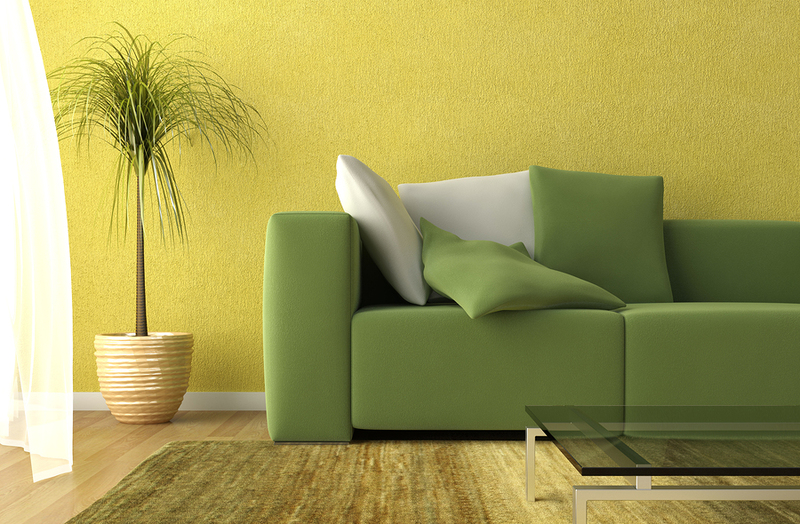 By using Feng Shui Paints you can create dynamic accent walls or simply clean and brighten any area. Using the pattern codes provided, any colors that are adjacent, below, above or diagonal will work together in the color scheme. “Bright Future” (a created ceiling white) will work with any color. For more information on Feng Shui Paints, contact Nancy. Draw the floor plan of your home or office, placing the front door or entrance at the bottom. Divide your floor plan into 9 equal sections, this is the Bagau Map that you will use to decide color and placement. The Bagua Map was developed over thousands of years and is an excellent guide for color placement, but you are not locked into this sequence. There are no wrong choices. Place any of the colors in any life area to produce your desired outcome. Intention is the key.